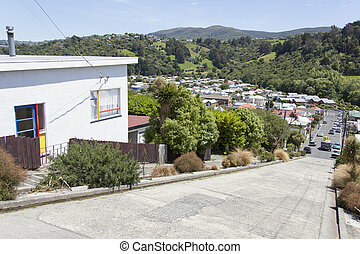 Dunedin residential hills. 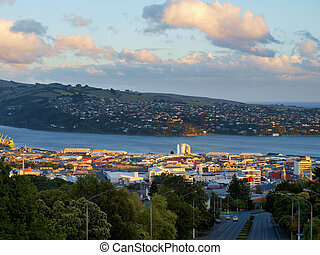 The view of dunedin city residential district in hilly area (new zealand). 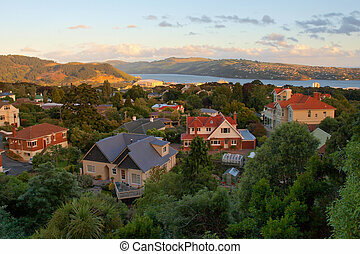 The view of Dunedin city residential district in hilly area (New Zealand). 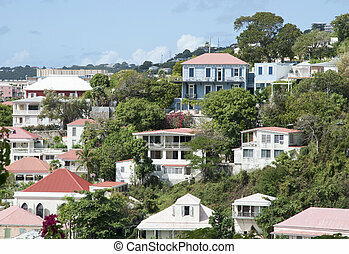 The view of red roof residential houses in Charlotte Amalie town on St. Thomas island (U.S. Virgin Islands). 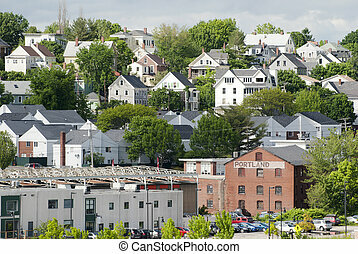 The view of Portland's residential area (Maine). 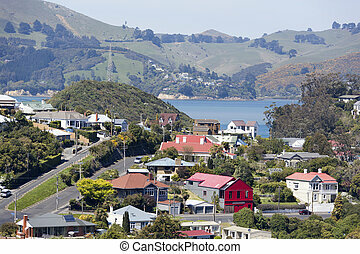 The view of Port Chalmers houses, the suburb of Dunedin city. 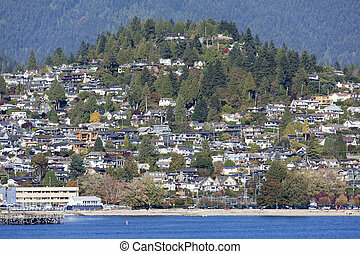 The view of West Vancouver residential district in Autumn (British Columbia). 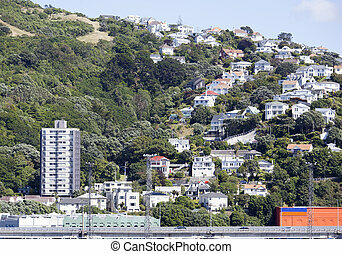 The view of Mount Victoria residential district in Wellington (New Zealand). 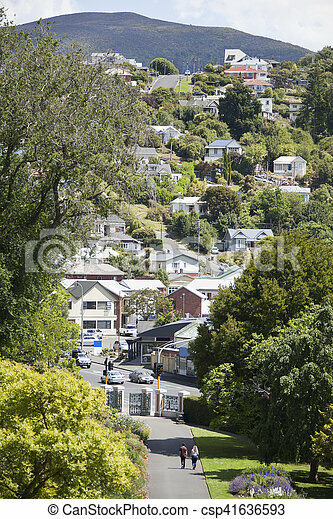 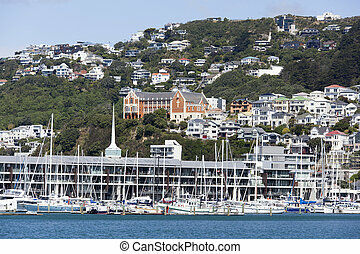 The view of Wellington city residential district on a hill (New Zealand). 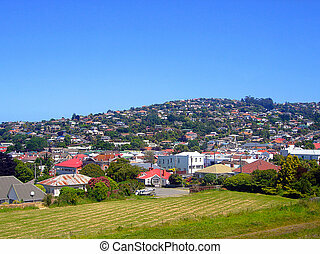 The panoramic view of Mount Victoria and Wellington's residential district (New Zealand). 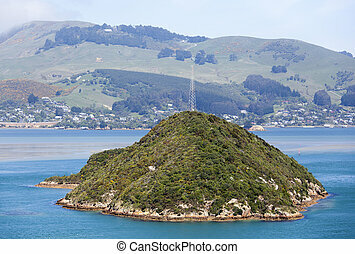 The view of uninhabited Goat Island-Rakiriri from Port Chalmers suburb (Dunedin, New Zealand). 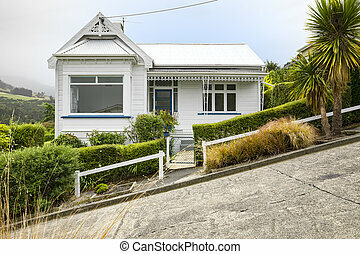 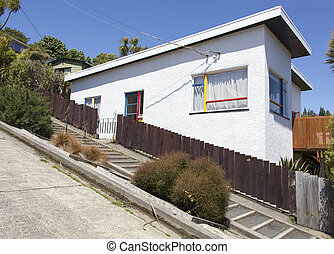 The house built on Baldwin Street, the steepest street in the world (Dunedin, New Zealand). 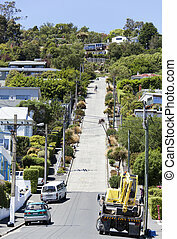 The view of Baldwin Street, officially the steepest street in the world (Dunedin, New Zealand). 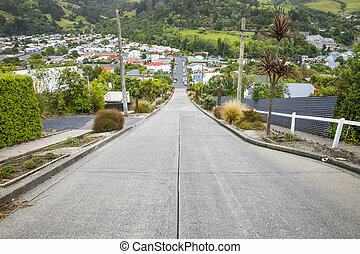 The view from the top of Baldwin Street, the steepest street in the world (Dunedin, New Zealand). 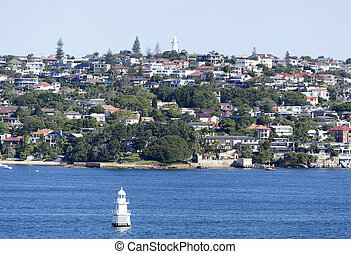 The view of Sydney's Eastern residential suburb with a lighthouse on a top of a hill (New South Wales). 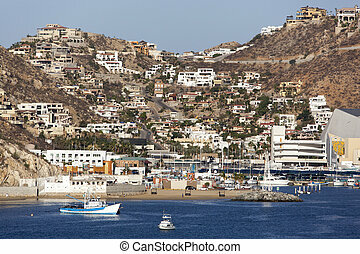 The view of Cabo San Lucas town, famous resort in Mexico. 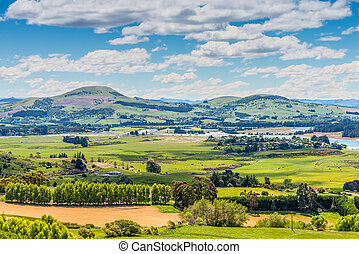 The panoramic view of Hobart town suburbs (Tasmania, Australia).